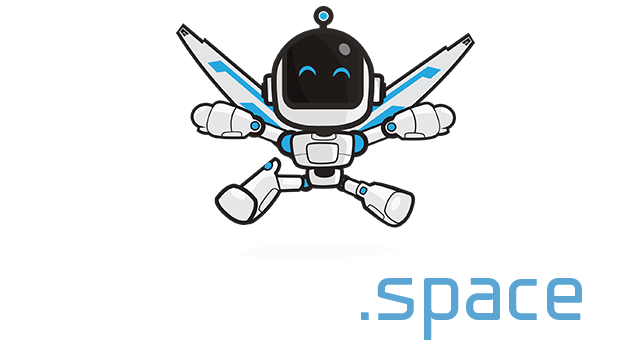 AntWar.io | Play AntWar.io free on iogames.space! 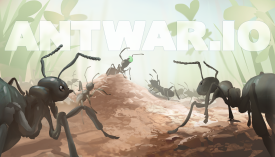 AntWar.io is a fun multiplayer IO game where you play as an ant. Forage for food, hunt for bugs, defend your queen, and grow your colony to defeat the enemy queens. Work with other players to bring your colony to victory! As a new colony, try to build your nest under rocks to hide your entrance from enemies. Eventually your nest will get big enough to be seen over the rock though. Dig out and move your queen away from the entrance so she will not be attacked if an enemy raids your nest. Protect her! If she dies then you lose. Try to make tunnels larger when you have more ants, if a tunnel is only one tile wide it may be difficult for your ants to get through. When you are being raided you can try and seal off your queen to protect her from the raiders. Though make sure you unsteal off so she can get food.